The Food and Drug Administration (FDA) has announced that it is expanding the approved uses of nivolumab, also marketed under the brand name Opdivo, to treat some cases of metastatic melanoma. The FDA granted accelerated approval for the use of nivolumab, an immunotherapy agent, in combination with ipilimumab (marketed as Yervoy) on September 30, 2015. The two drug combo has been approved for patients with unresectable or metastatic melanoma that does not have the BRAF V600 mutation. The drug has also been approved as treatment for patients with metastatic nonsquamous non-small cell lung cancer, if the disease has continued to progress following platinum-based chemotherapy. 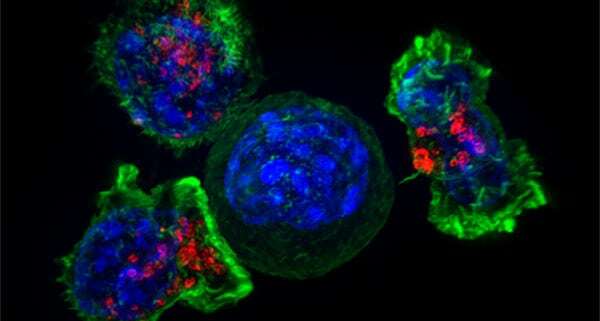 The approval of nivolumab for melanoma follows promising results of an international, randomized clinical trial in patients who had not previously been treated for melanoma. 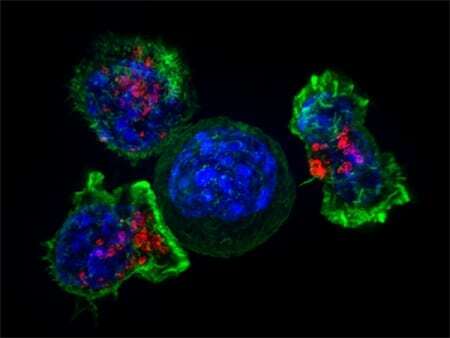 95 patients received nivolumab plus ipilimumab and 47 patients received ipilimumab plus placebo. Of 109 patients with BRAF V600 wild-type melanoma, 60 percent experienced some tumor shrinkage when receiving nivolumab and ipilimumab, versus 11 percent of those who received ipilimumab and placebo. Thirty-four of the 43 patients who received both nivolumab and ipilimumab had ongoing responses of at least 6 months to more than 9 months at the time of the final analysis—a rate of 79%. Progression-free survival for patients receiving nivolumab and ipilimumab was estimated at 8.9 months, versus 4.7 months among those receiving ipilimumab alone. Sixty-two percent of patients who received the drug combo showed serious adverse reactions, versus 39 percent of those who received only ipilimumab. Patients receiving nivolumab and ipilimumab were more likely to experience grade 3 or 4 adverse events, and they were more likely to delay or discontinue treatment.